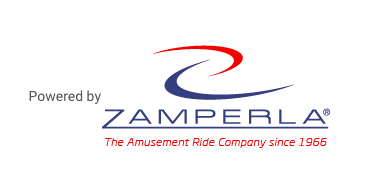 Zamperla is our parent company. 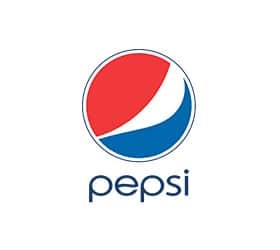 They are a designing and manufacturing company in Vicenza, Italy. 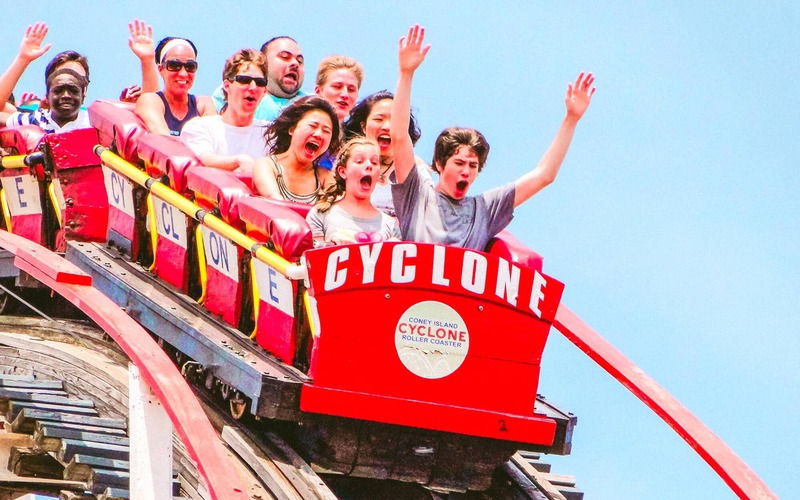 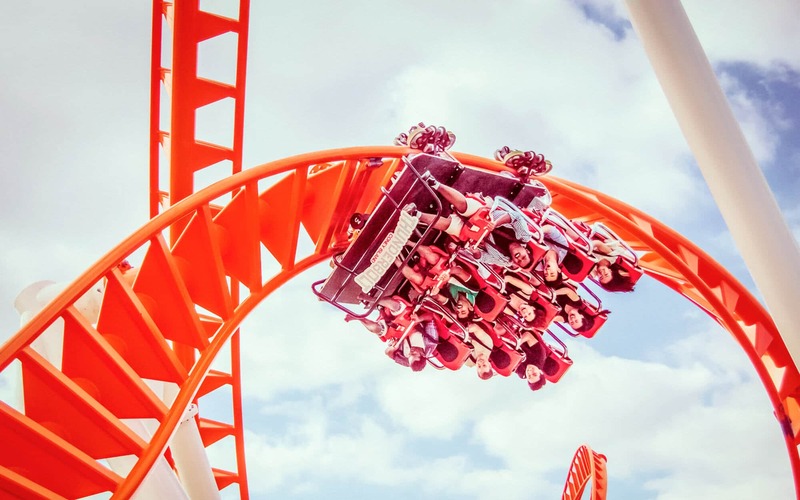 They are best known for creating thrill rides and roller coasters worldwide, including Coney Island’s newest roller coaster the Thunderbolt. 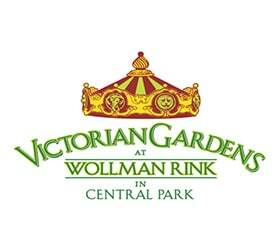 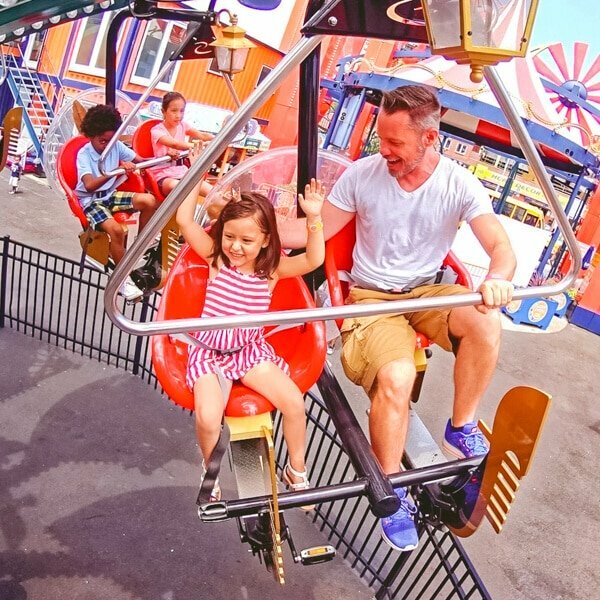 Victorian Gardens is a traditional family amusement park with one-of-a-kind handcrafted rides, brilliantly designed to complement the historic architecture of central park. 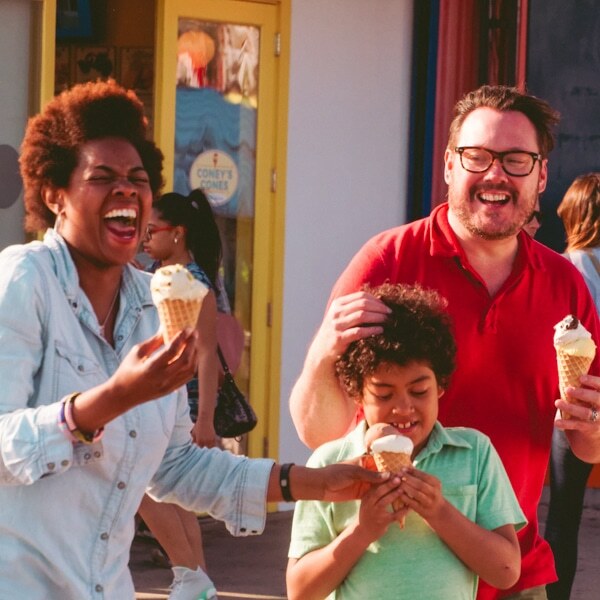 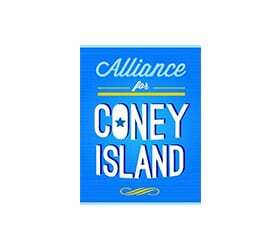 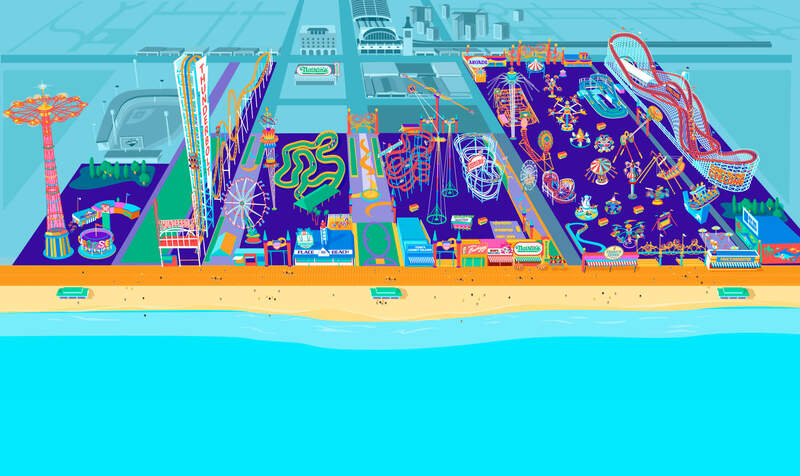 The Alliance for Coney Island is a sustainable civic body formed in 2012 and dedicated to the continuing transformation of Coney Island into a year-round, world-class recreational destination by the sea. 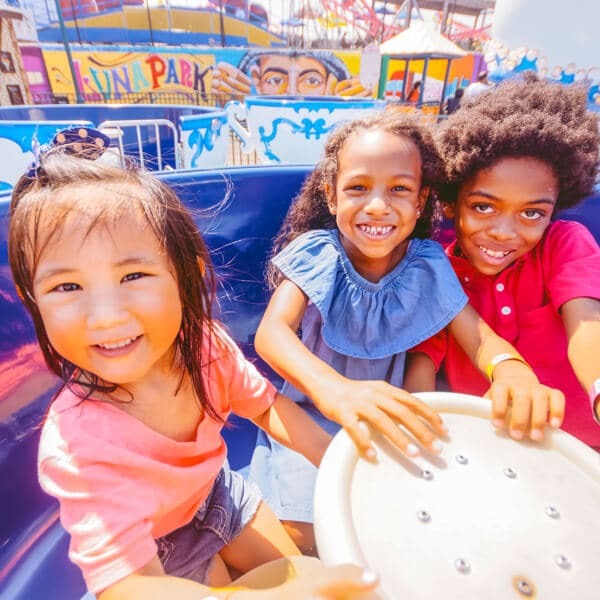 Pepsi is proud to be a part of the 2018 season at Luna Park in Coney Island.